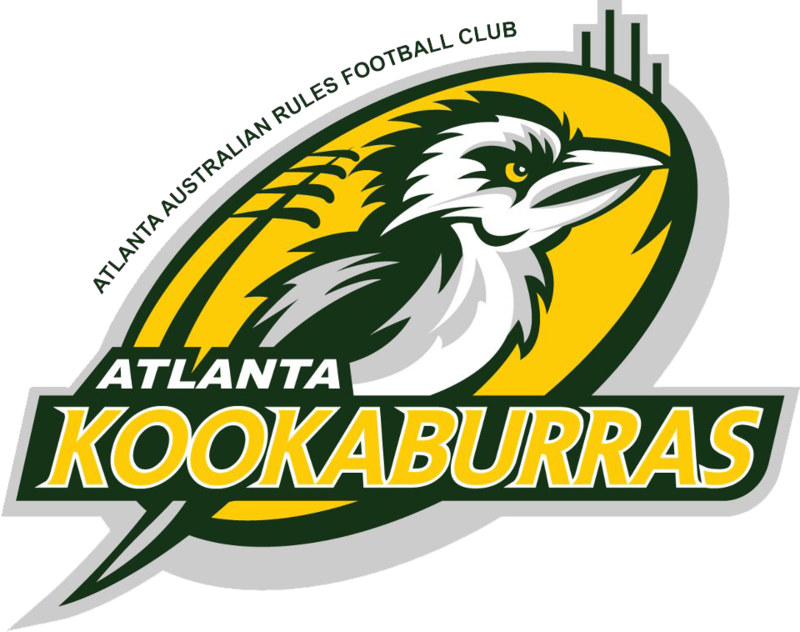 The NC Tigers have cruised to their 3rd straight victory and 2nd road win of the season after a strong side traveled down to Atlanta, GA to take on the Kookaburras. The Tigers’ side kicked the first 3 goals of the game to take a lead they would never relinquish, controlling the game from start to finish in a performance highlighted by the strong contributions of rookies and new players. The road win completes a 2-0 sweep of the Kookaburras this season for the Carolina side who move to 3-2 on the season. 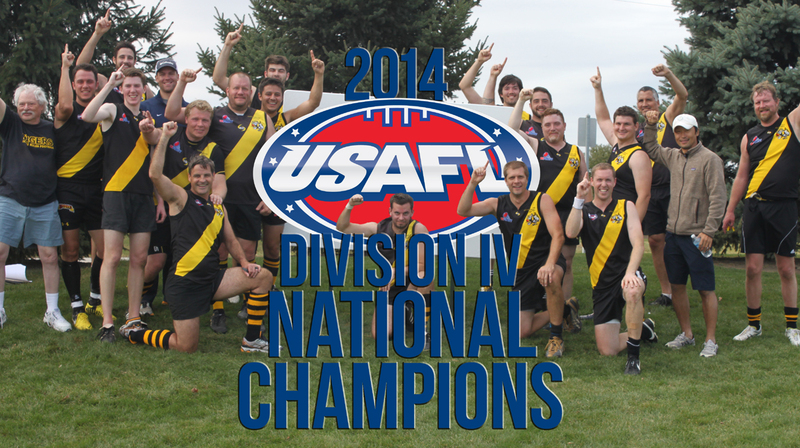 The yellow and black will be back in action at home on Saturday Sept 26 when they play host to the Baltimore-Washington Eagles at Fleming Loop recreational Park in Fuquay Varina. Goals: Camilleri 5, Sc Bradley 3, Sandlin 3, Capozziello 2, Hanson, McKenzie, Wesche, Woodard.